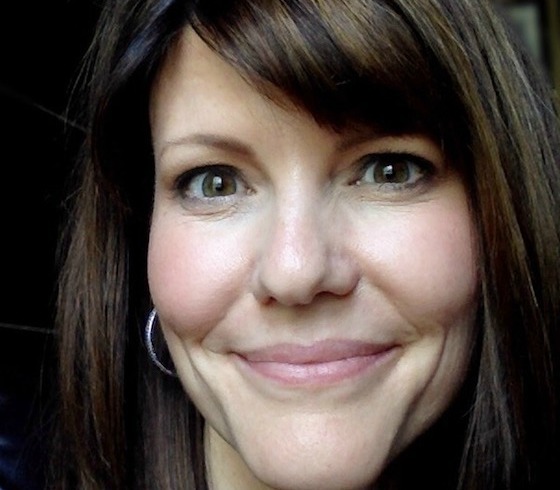 For over 20 years Jayme has invested her professional life in Christian music. She has worked as a worship leader, a Dove Award nominated songwriter, a publisher, a consultant, and a conference co-ordinator. Jayme directs the Linger Conference and oversees Dallas-based WellHouse Entertainment as well as analyzemysong.com. She is a partner alongside Christian artists, Shane & Shane, in a training resource for worship leaders: The Worship Initiative (theworshipinitiative.com). Jayme owns two publishing catalogs and regularly teaches and serves as a judge at songwriting conferences and events. Jayme serves the Gospel Music Association as a board member, working as the competition coordinator and event chair for the GMA Immerse Conference. She and her husband Chris call Dallas home, and together they have two daughters: Allie and Tobie.